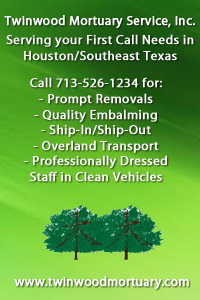 Gary Finch is a licensed funeral director and embalmer in Texas. 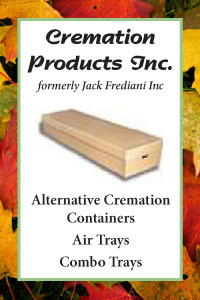 He founded Compliance Plus in 1992. 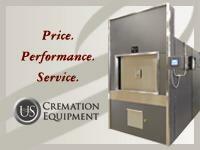 Today, they represent over 700 funeral homes and cemeteries in 37 states. Compliance Plus also serves as an advisory consultant for the International Order of the Golden Rule. For more information on Compliance Plus visit www.kisscompliance.net. Contact Gary by phone at (800) 950-1101 or by e-mail at gfinch@kisscompliance.net.